Heidelberg – Good news ! 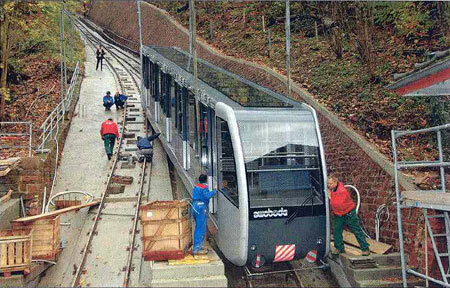 Heidelberg, Baden Wurttemberg, Germany.Following the Kaprun tragedy, the upper section of the funicular of Heidelberg (Koenigstuhlbahn, in service since 1907) was closed on April 30th 2003 for security reasons. 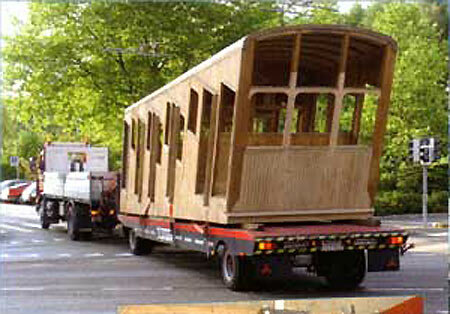 Fortunately it was decided to restore the wooden cars and to keep their old-time appearance. 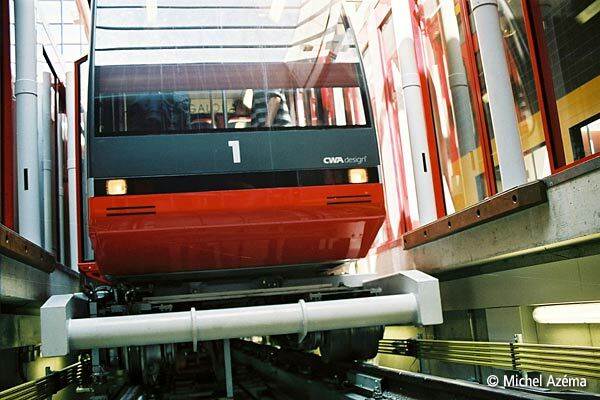 November 24th, 2004, the new cars, designed by Swoboda (Oberweis, Austria), are installed on the rails of the first section (photo Dagmar Welker). 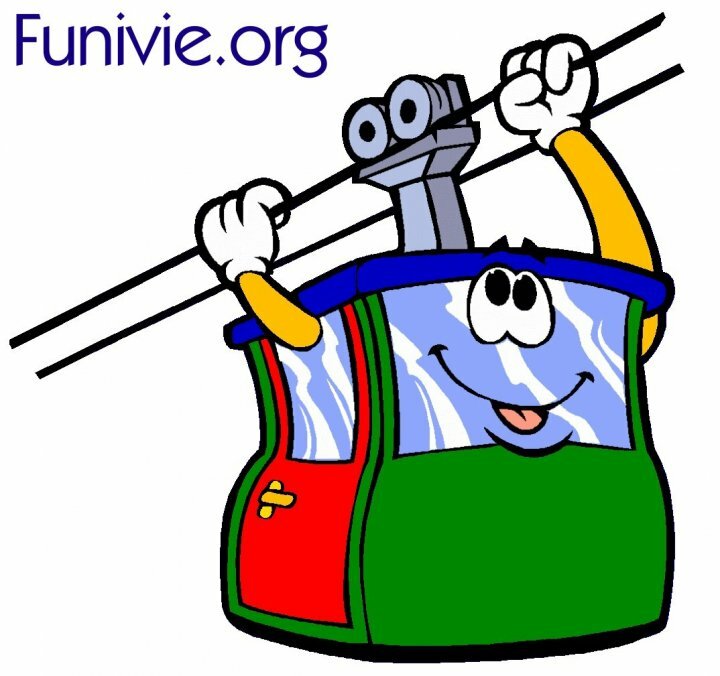 Author FunimagPosted on November 25, 2004 June 1, 2007 Categories GermanyTags Germany, Heidelberg, Molkenkurbahn1 Comment on Heidelberg – Good news ! 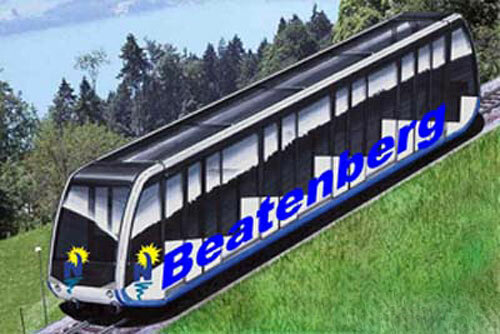 Beatenberg, a complete reconstruction ! 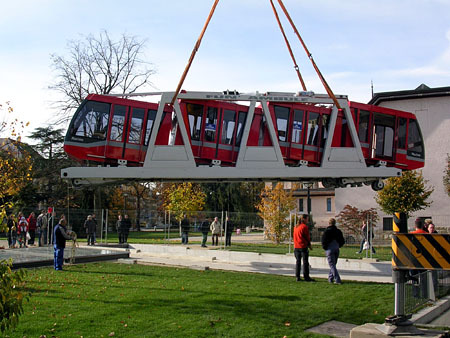 Beatenberg, canton of Bern, Switzerland.The funicular Thunersee Beatenberg Bahn (TBB), built in 1889 at the edge of the lake of Thun, is stopped since October 25th, 2004 and will undergo a complete reconstruction.The construction work is planned to last until about the end of June 2005. The future new car designed by Gangloff, Bern. Author FunimagPosted on November 22, 2004 September 22, 2006 Categories SwitzerlandTags Beatenberg, Bern, SwitzerlandLeave a comment on Beatenberg, a complete reconstruction ! 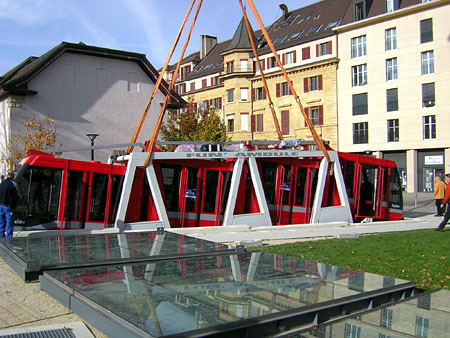 Neuchatel, Switzerland, Monday November 8th, 2004.The glass roof of the bottom station is removed to ensure the extraction of the red car which is visible at the bottom left corner of the photo. 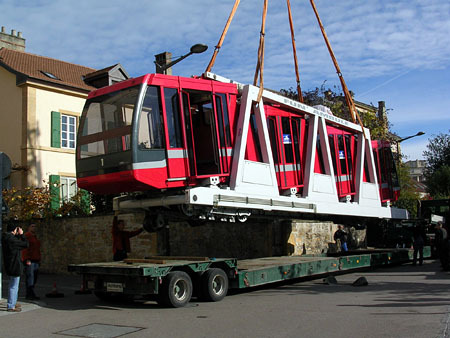 Photo Christian Jaccard (Travaux publics de la Ville de Neuchâtel)A crane is going to pick the red car up to the surface. The red car called ‘Maxime’ is emerging. 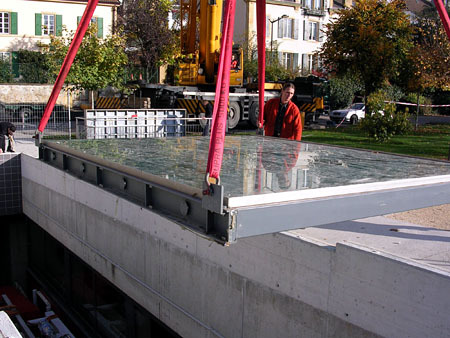 ‘Maxime’ is extracted from the underground station. 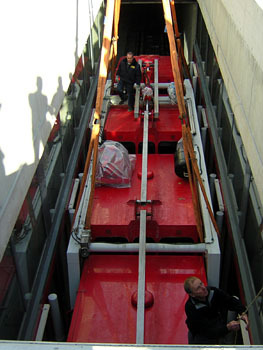 ‘Maxime’ is put on a truck and is transported to Garaventa AG Goldau (Canton of Schwitz) to be inspected and repaired. 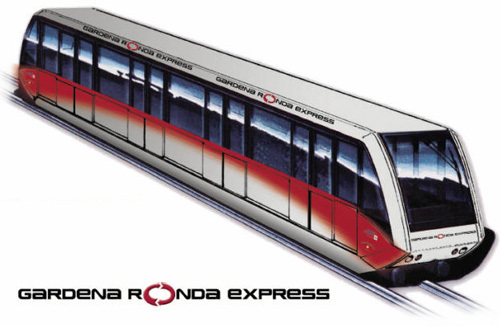 The first passenger compartment seems to be out of the axle of the other compartments. Author FunimagPosted on November 11, 2004 September 30, 2006 Categories SwitzerlandTags Fun'ambule, Neuchâtel, SwitzerlandLeave a comment on The Fun’ambule is out of order!